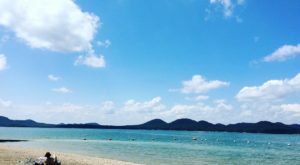 If you’re ravenously hungry or just like having plenty of options, an all-you-can-eat buffet is the perfect dining destination. 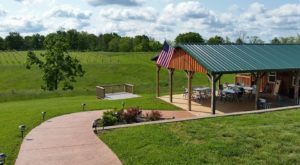 While they aren’t always the first place that comes to mind when considering fantastic eateries, this BBQ buffet in Kentucky gets rave reviews. 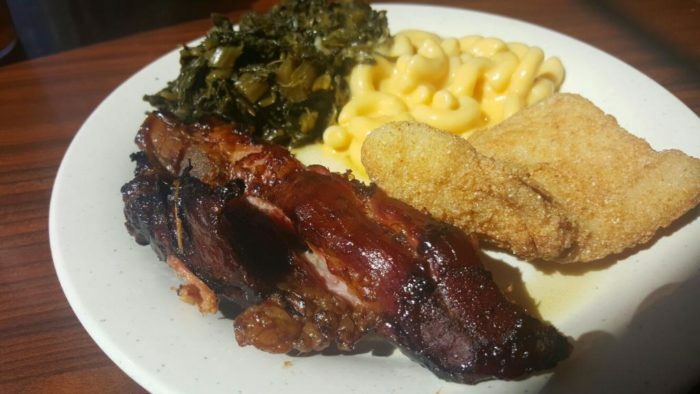 The spread at this spot is chock full of southern sides and mouthwatering BBQ that will make your carnivorous dreams come true. 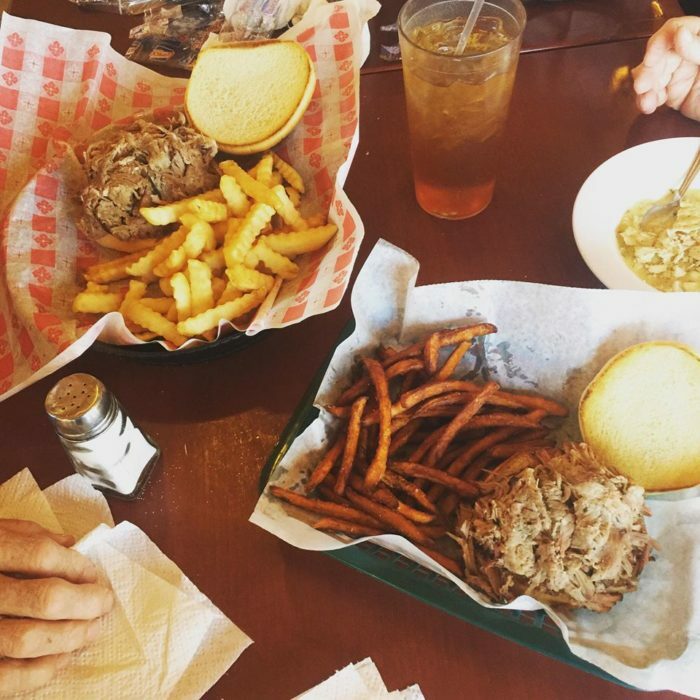 Follow your taste buds to the town of Corbin, where you’ll find Bubby's BBQ and its mouthwatering southern comfort food. 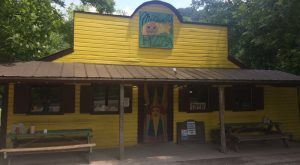 Whether you're a local or a visitor from out of town, this eatery is just the fix for when you have a gigantic case of the munchies. 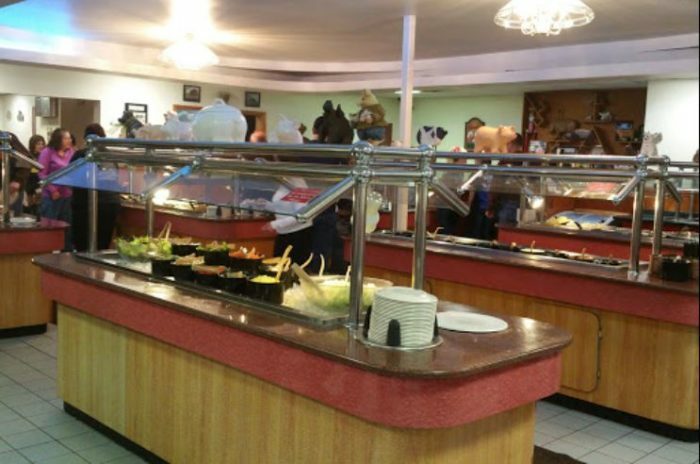 There are several buffet stations are loaded with an array of delicious choices. 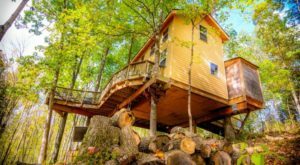 You'll definitely need to make multiple trips to sample all of the scrumptious homemade fare. 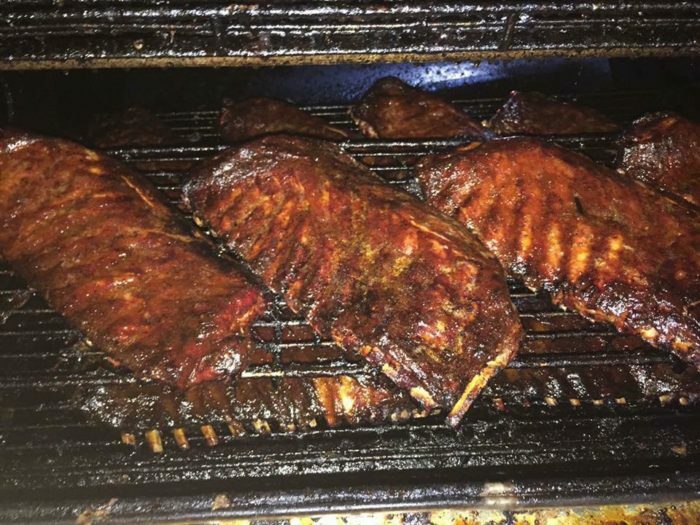 Bubby's famous BBQ is cooked low and slow and slathered with their own out-of-this-world specialty sauce. Dive into your fair share of juicy ribs, perfectly cooked wings, and tender pulled pork. You’ll find more of Bubby's famous sauce on the table, so you can add some extra pizazz to your plate if you want to make your meal extra messy. 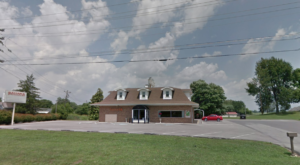 The fried catfish also receives high praise at this down-home spot. Pair it with some BBQ and a big helping of mac and cheese and you have the perfect plate. If you’re looking for something healthier, there are still plenty of options here. 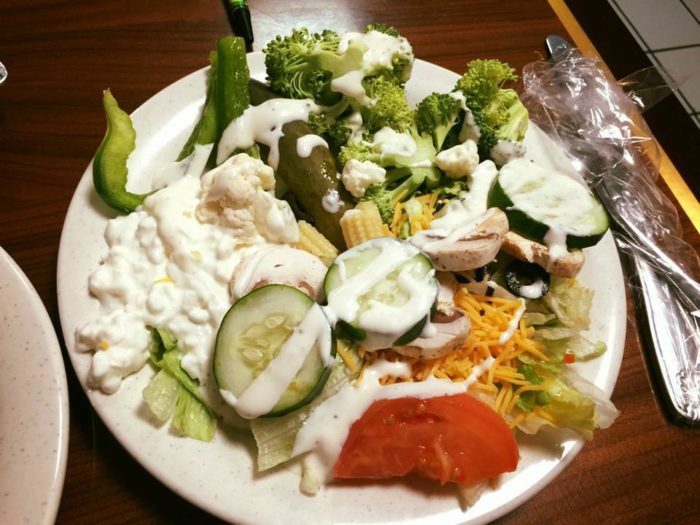 The impressive salad bar is brimming with fresh veggies so you can create a salad big enough to make a meal. 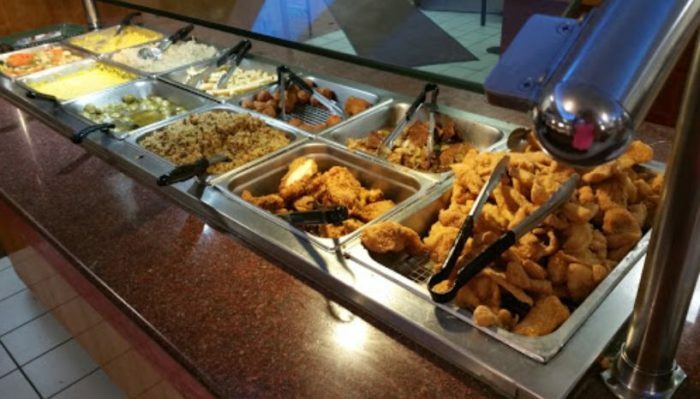 In addition to the BBQ buffet, Bubby's also offers a regular menu full of tasty dishes if you're not feeling quite hungry enough to tackle the whole buffet. 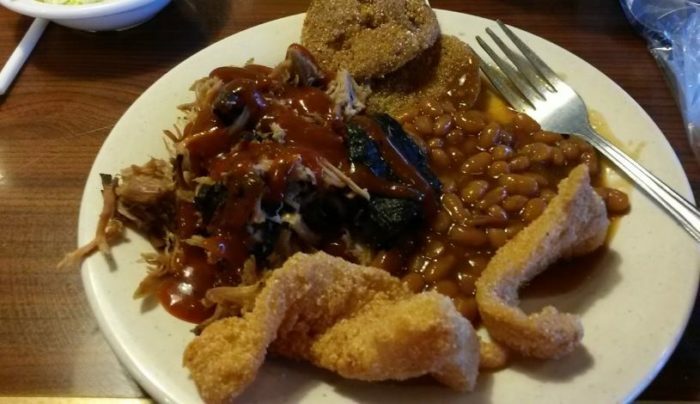 With an endlessly tasty array and service that shows true southern hospitality, it’s no wonder hungry diners absolutely love the all-you-can-eat buffet at Bubby's BBQ. 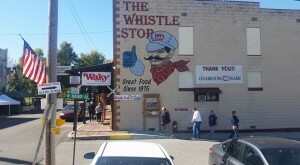 Bring a big appetite and pay Bubby’s a visit on Wednesday through Saturday from 11 a.m. to 9 p.m. and Sunday from 11 a.m. to 7 p.m. 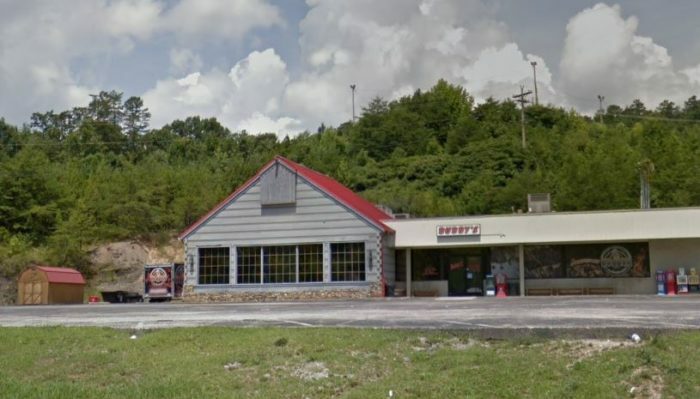 The restaurant is located at 2700 Cumberland Falls Hwy., Corbin, KY 40701. 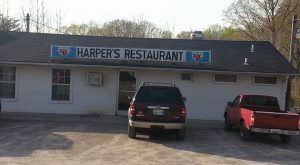 Have you ever sampled the fare at this BBQ buffet? Share your experience with us in the comments below! 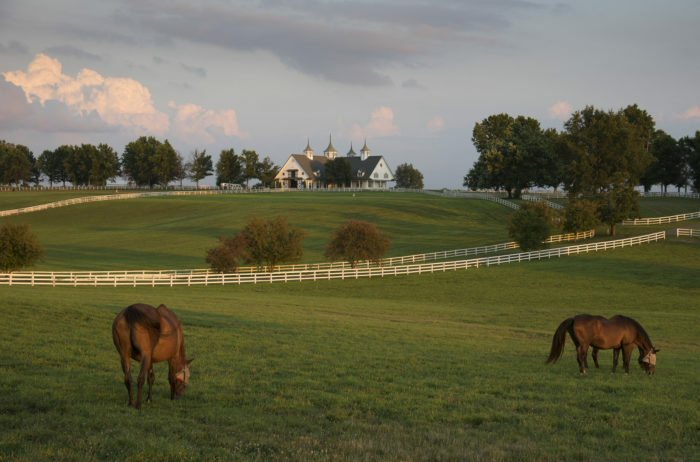 We know you’re always looking for new and unique places in Kentucky to add to our dining bucket list. 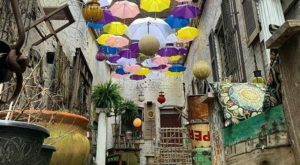 One of the most whimsical eateries we have run across lately is this quirky spot that only serves cereal.